FirstService Association Consulting works closely with the most prominent developers in the U.S. and Canada to bring their community visions to life. As the industry leader and North America’s most experienced property management company, we offer a depth of sector knowledge and expertise, a passion for service and a proven track record no other company can match. Our seasoned property management leaders share best practices and work closely with your development team to deliver proven solutions, detailed timelines and on-target deliverables for virtually every type of project – no matter its size, location, complexity or challenges. Our guidance has been instrumental in creating some of North America’s most innovative, successful and iconic communities – let us show you how we can make a difference for yours. With several offices throughout North America to serve our clients, please contact Katie Ward in our California office. She will be happy to assist you personally or connect you to the appropriate market leader. 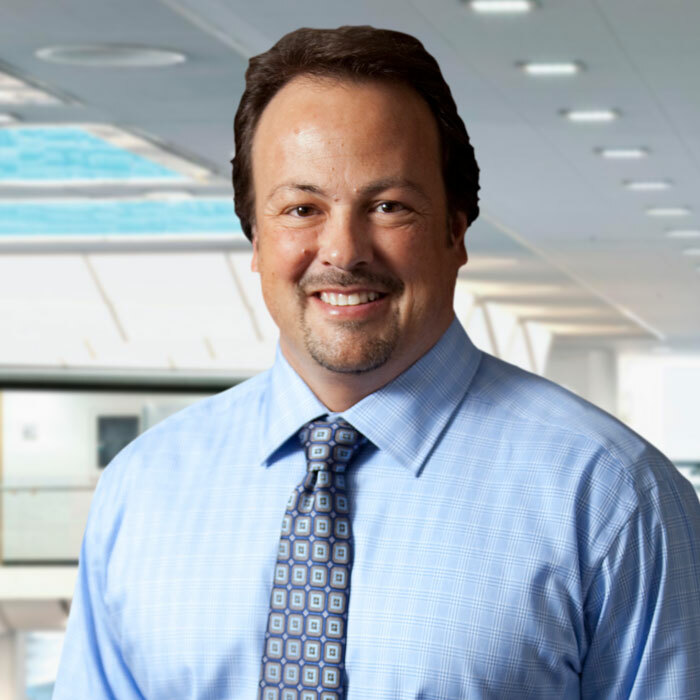 With more than 25 years of experience in association planning and management services, Bob Cardoza drives the company’s vision and directs strategies for product innovation and both client and associate growth and retention. He oversees California’s management portfolio of approximately 540 associations, representing over 155,000 residential and commercial units. In addition, he is responsible for the operations of Merit Association Services, Mar West Realty and Association Escrow Services. Previously, Cardoza served as CEO of The Merit Companies, which became part of FirstService Residential in 2007. During his 25-year tenure at Merit, he held several senior executive level positions, including President of Merit Association Services, a nationally recognized association consulting company that works with some of the country’s leading land developers and home builders. In this role, he provided community association forward planning services for Rancho Mission Viejo, Ladera Ranch, The Preserve, Mission Bay of San Francisco, Playa Vista and other prestigious developments. Cardoza holds a designation as a Certified Community Association Manager (CCAM) from the California Association of Community Managers, and is a member of the Building Industry Association and the Urban Land Institute (ULI). In addition, he serves on a variety of building industry committees and councils and is a sought-after industry speaker. In addition to serving as president of the company’s forward planning and budget consulting division, Katie Ward maintains her role as Executive Vice President, Community Management, for FirstService Residential in California. 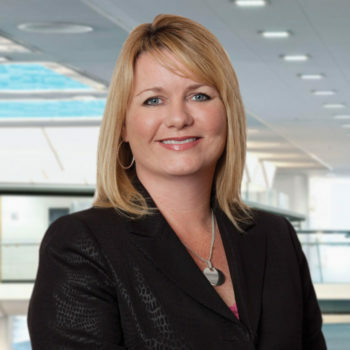 Previously, she held several management roles at FirstService Residential, including Senior Vice President, Community Management and Vice President, Community Management. She earned a Bachelor of Arts degree from the University of California, Irvine, and holds the professional designation of Certified Manager of Community Associations (CMCA®) from the Community Associations Institute (CAI). She also completed a leadership program through the Urban Land Institute. Ward is an active member of the United Way and a member of the Finance and Advancement committees at St. Francis of Assisi in Yorba Linda. In addition, she is an active volunteer for the Young Leader Organization of the Orange County Leadership Program. Kellie Sambrano is responsible for the leadership and management of FirstService Residential in California’s forward planning division. Since joining the company in 2002, she has developed strong experience working with developers, builders and HOA board members on prestigious master planned communities. 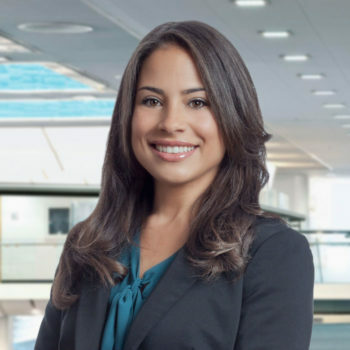 Sambrano most recently served as Vice President for the Orange County business, where she was responsible for community management operations, client relations and coordinating and managing new contracts. She also played an integral role in recruiting and hiring associates, as well as developing and implementing procedures and policies. She maintains professional certification from the Community Association Institute (CAI) and serves on the Orange County Regional Chapter of the Publications Committee. She earned her Bachelor’s Degree from the University of California, Berkeley and is a member of the United Way committee. 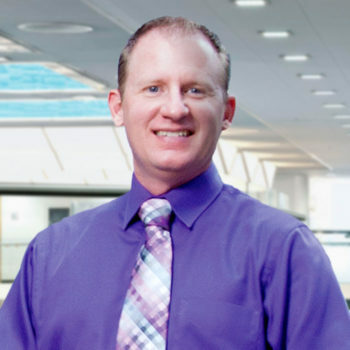 Our Engineering Consulting Team is overseen by our Corporate Engineer, Rodney Riepenhoff, who has over twenty-six years of experience in the industry and specializes in mechanical, HVAC, plumbing, electrical, water treatment, and building/construction engineering. Rodney’s expertise also includes engineering assessments, training programs, energy audits, reserve study consulting, project consulting, and construction defect support. He has accumulated a myriad of certifications, all designed to provide a level of engineering knowledge that no other building consulting company provides. His experience consulting on developments and on association programs from both an engineering and an HOA management perspective makes him a key resource for our clients’ building, engineering, and renovation projects. In addition to managing the Engineering Consulting Team, Rodney oversees the engineering support program for FirstService Residential. Rodney is a member of the Building Owners and Managers Association (BOMA) and of the International Facility Management Association (IFMA).